Survey No: 26 , Plot No: 1/A B/h Aayushi Engg, Godawari Pipe Road Shapar-Veraval-360024, Gujarat. P.O.Box No.-10, Junagadh Road, Dhoraji-360410, Dist. Rajkot, Gujarat. 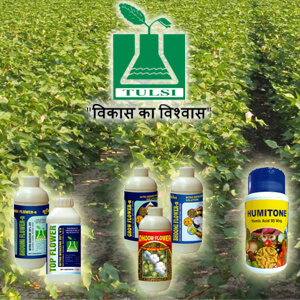 manufacturer of all type irrigation.